This article first appeared on People. 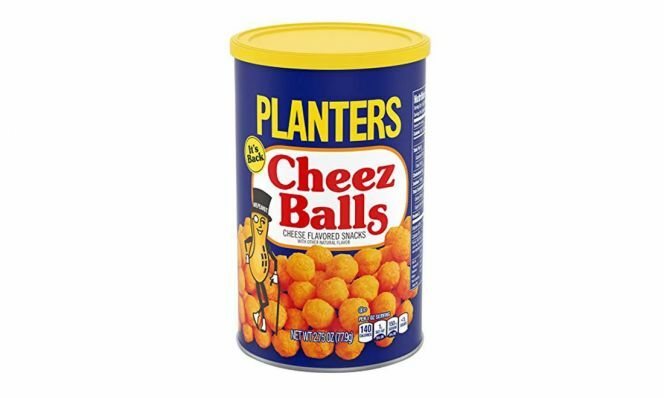 Planters Cheez Balls are coming back so you can indulge in your nostalgia. After nearly 12 years off of store shelves, the round orange snacks will be sold for a limited time for only $2 at Walmart and Amazon beginning July 1. 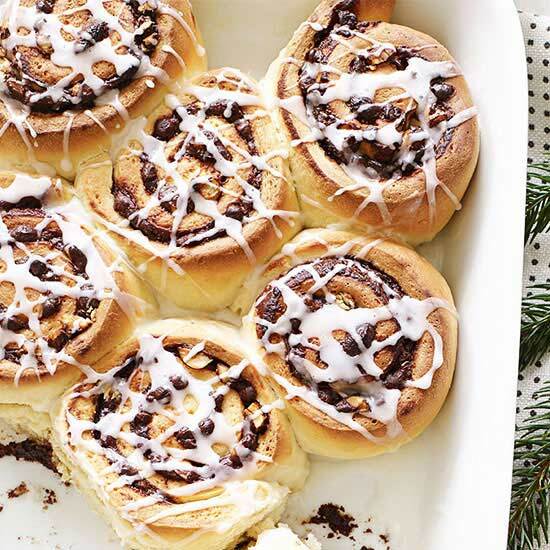 According to a spokesperson for the company, fans have been petitioning Planters online through Facebook groups and forums to bring the addictive food back since they were discontinued in 2006. The company will roll out Cheez Balls online only to Amazon and Walmart.com initially, but are planning to expand to other retailers and brick-and-mortar stores in future months. And Cheez Balls aren’t the only cheese-flavored snack that are returning to shelves. Planters also plans to bring back Cheez Curls, an oblong snack covered in orange cheese powder, as part of the roll out. Some fans of the orange snack are so obsessed with it that they are willing to bid on an empty can of the new packaging which looks similar to the old can except for a simple “it’s back” message written in a yellow circle. One auctionfor an empty canister with the 2018 packaging is up to $449 on eBay.